Sequencing the RNA in a biological sample can unlock a wealth of information, including the identity of bacteria and viruses, the nuances of alternative splicing or the transcriptional state of organisms. However, current methods have limitations due to short read lengths and reverse transcription or amplification biases. 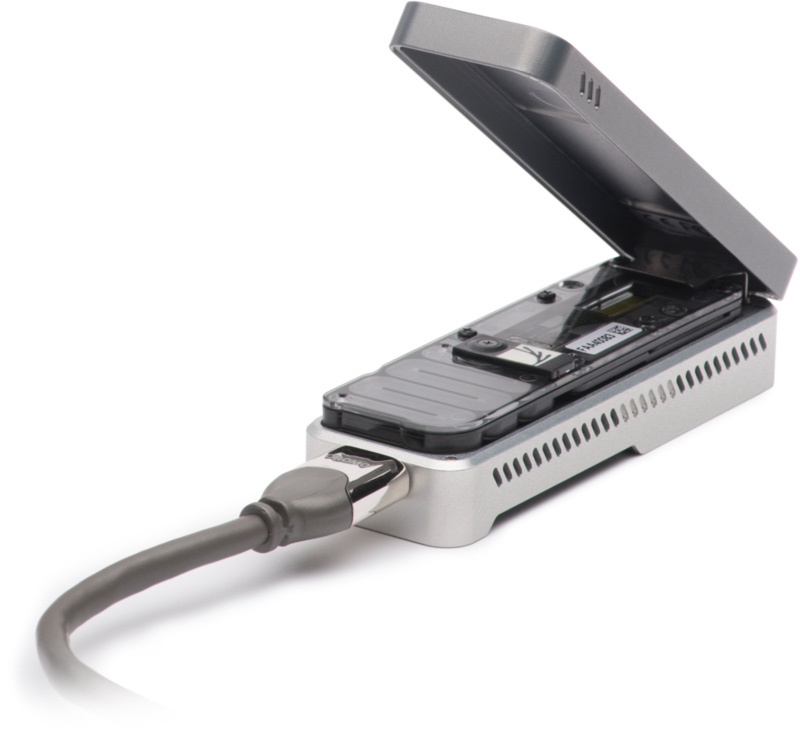 Here we demonstrate nanopore direct RNA-seq, a highly parallel, real-time, single-molecule method that circumvents reverse transcription or amplification steps. This method yields full-length, strand-specific RNA sequences and enables the direct detection of nucleotide analogs in RNA. Daniel Garalde, Elizabeth A Snell, Daniel Jachimowicz, Botond Sipos, Joseph H Lloyd, Mark Bruce, Nadia Pantic, Tigist Admassu, Phillip James, Anthony Warland, Michael Jordan, Jonah Ciccone, Sabrina Serra, Jemma Keenan, Samuel Martin, Luke McNeill, E Jayne Wallace, Lakmal Jayasinghe, Chris Wright, Javier Blasco, Stephen Young, Denise Brocklebank, Sissel Juul, James Clarke, Andrew J Heron, Daniel J Turner.